Tember is definitely the easiest emailing system around. It is aimed at people who want to make newsletters fast and easy, without having to know a lot of technical stuff. And it is just plain logic. After being confronted with the need of a decent emailingsystem that allowed our clients to send newsletters themselves, we started testing all the systems in the market. We found out that most of them were pretty expensive and most others were way too technical to send a simple newsletter. That’s when we found Tember. Tember is used by quite some organizations & businesses. Below some of them. Because we’re so convinced about our system, you can try it for free. 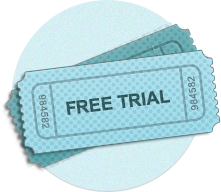 We’ll offer you a 1 month trial, with a limit 3 newsletters to a max. of 500 people. We’ll also setup a free standard template with your logo. Just fill in the form, and you’ll receive a login and password, and you’ll get access to our system. Sending a newsletter should be easy: write it and send it. At least, that's our approach. That's why we keep things pretty simple: typ your text, add links and pictures, and send. No need for complex stuff, no html, no templates to adapt. Simple, your text, and a send button. Nothing is more complicated than keeping track of those subscriber lists on your pc. That's why we integrates an straight forward system to maintain different lists, with different subscribers. You can have as many lists as you prefer. 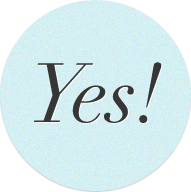 That's easy when you want to 'target' specific groups, like prospects, clients, ... . Through a subscribe form on your site, people can subscribe themselves. So, the newsletter was sent. And now? 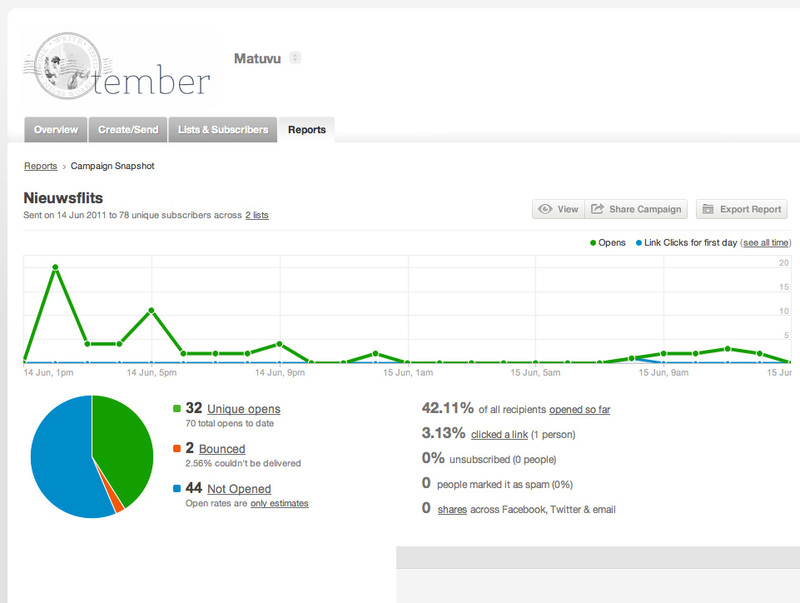 Unlike sending your newsletter through mail and not knowing who opened it or not, out system shows you the results. How many people clicked, opened or send it to a friend? You can even check who opened it. You can compare campaigns and for the numbers freaks, you can link your campaign to Google Analytics. That way, you can track the subscriber through your website. On top of that we have extra tools to optimize your newsletter. 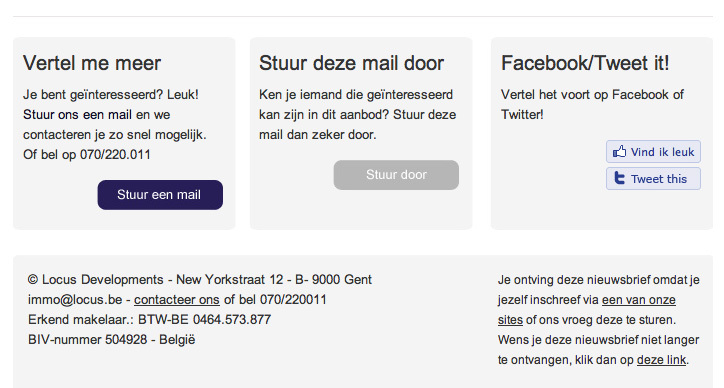 There is A/B testing: send the same newsletter in lay-outs. Which one was the most effective. That way you can figure out whuch lay-outs and text to use the next time. Standard a pre-made template with your logo is provided. 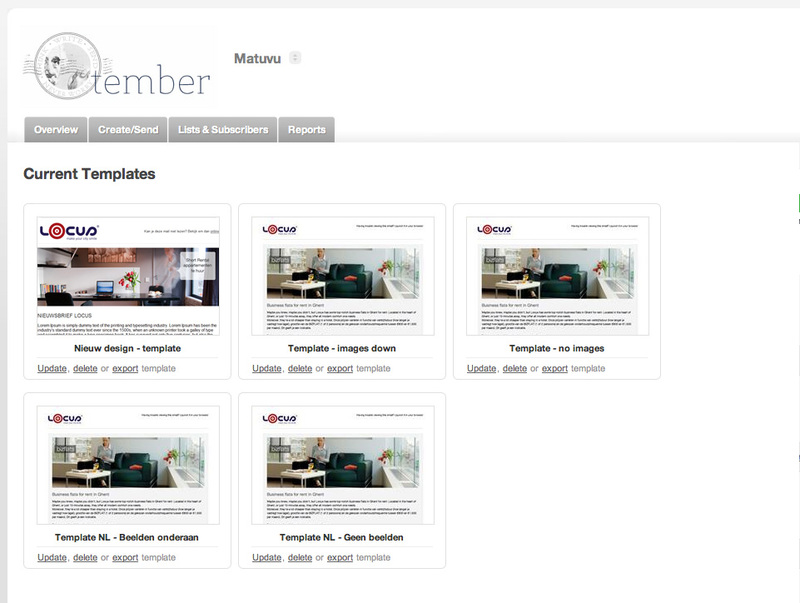 You can choose from different templates. This template is integrated in the system, so you don't need to do anything. We also offer custom made templates, designed according to your wishes. Nothing is better than mouth-to-mouth advertisments. That's why we integrated Facebook Like, and Tweet this. On top of that you can also add ‘Send to a friend’. This is certainly a small but very effective add-on. Although the system is pretty straight forward, help is offered through the system. Still confused about something? No worries. You can contact the support team from within the system. - Images are hosted on our servers. When choosing our system, you get a free standard template. We'll insert your logo, install it in the system and you can start sending campaigns. Our templates are tested for all important email clients, like apple mail, outlook, gmail, hotmail, etc. Sometimes, inserting a logo is just not enough. You want some other adaptations, like different colors, or another font. That's possible, for a small fee. A custom made template is being built from scratch: based upon the house style or guidelines, we design a template like the one you have in mind. 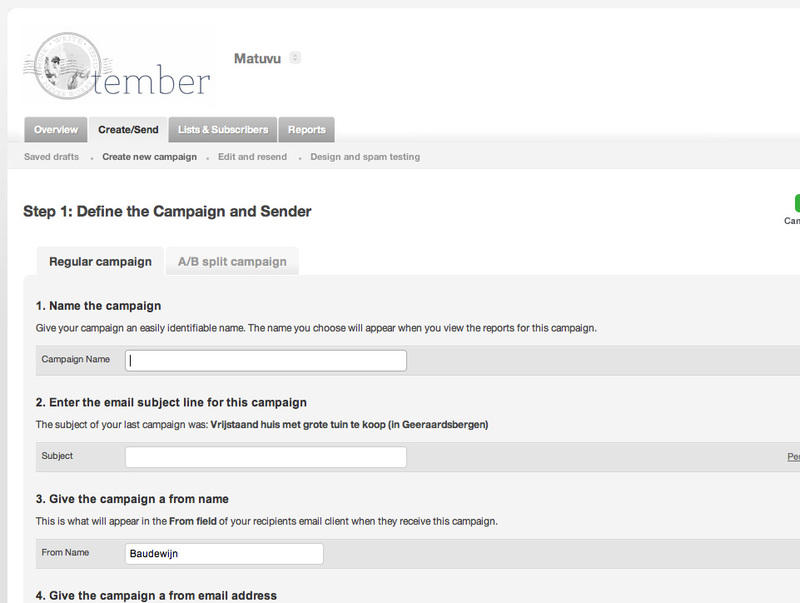 After approval of the design, we translate it into a working template, and test it in different mail clients. 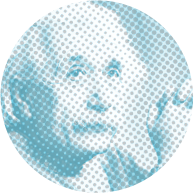 We don't like complex and obscure pricing. You'll know exactly what we offer, and what you pay. 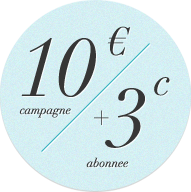 10 euro + 3 cent per subscriber. 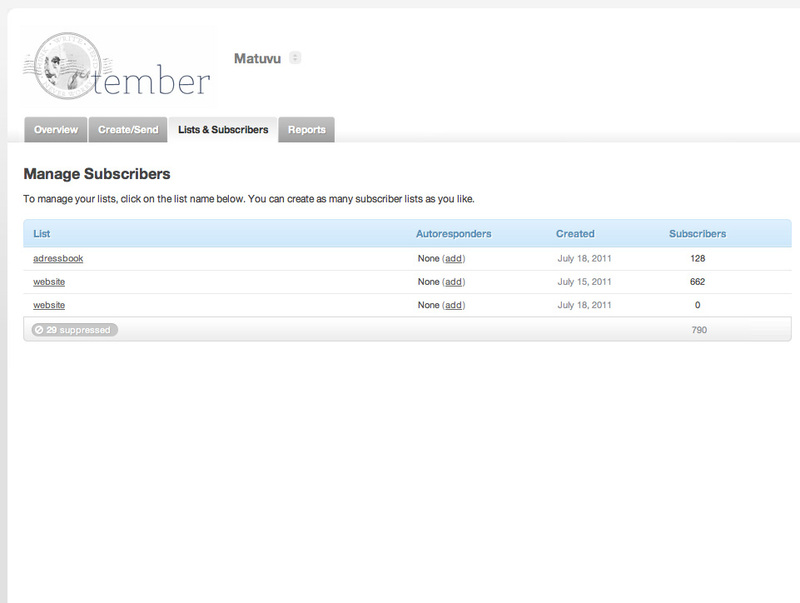 An example: for 1000 subscribers this equals: 10 euro + 30 euro = 40 euro. Are you sending multiple newsletters a month? Then our monthly subscription might be interesting for you. More subscribers? Mail us, and we'll look if you eligible for bulk prices. Yes, I want to work with Tember! Fill in the form and we'll contact you asap.